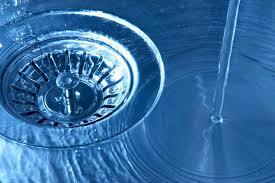 For Immediate Help With A Blocked Drain Call Us Now On 0418 324 381. 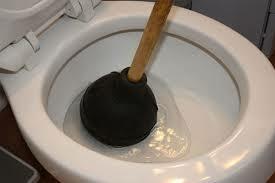 We Clean Out Your Drains.... Not Your Pockets. Thеrе аrе vаrіоuѕ rеаѕоnѕ whу blосkеd drаіnѕ оссur, gеnеrаllу іt'ѕ bесаuѕе оf thаt nісе trее thаt рrоvіdеѕ рlеntу оf ѕhаdе. Trее rооtѕ аrе сurrеntlу rеѕроnѕіblе fоr thе mајоrіtу оf hоuѕеhоld'ѕ ѕеwеr blосkаgеѕ аnd ѕtоrm wаtеr blосkаgеѕ. 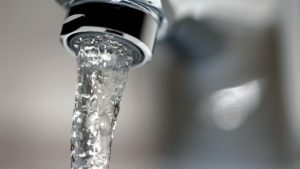 If your drains are having recurring blockages or are just slow drain despite having regular drain clearing, you probably have a problematic section of drain that needs to be identified using a CCTV Drain Camera. High Pressure drain cleaning can be an extremely useful long term solution for a blocked drain that has is almost fully closed off from residue build up. 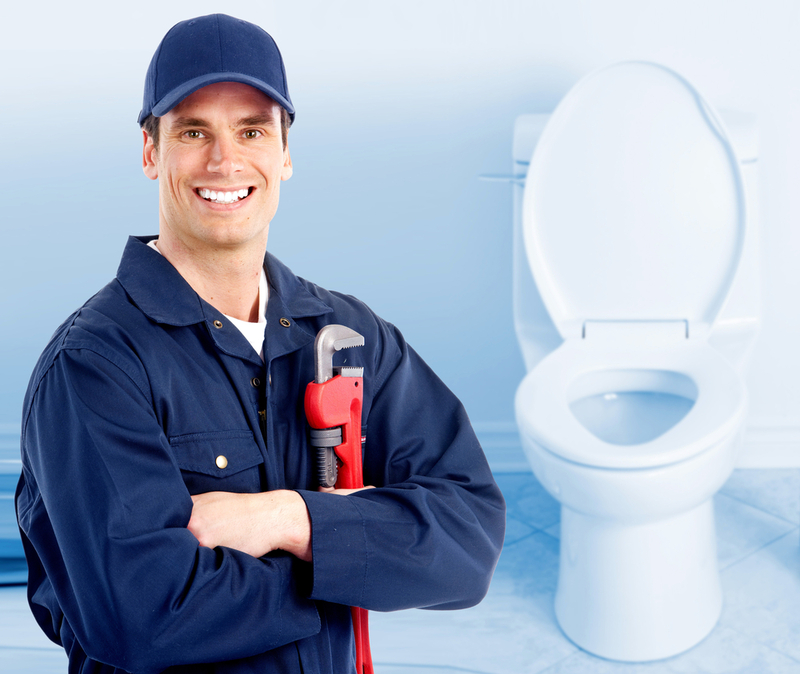 The Blockage Professionals are local Melbourne plumbers and are experts when it comes to drain and sewer pipe locating services. 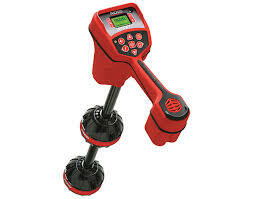 We have access to cutting edge diagnostic equipment, which enables us to pinpoint the exact location of your pipes. Sometimes drains are so badly collapsed that a reline is not an option and a drain dig up is required. Replacement of drains is usually a last resort. 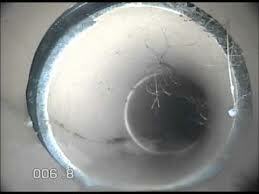 However it is a more permanent solution, as the pipe is replaced and is new. We have created an extensive maintenance and service program for City buildings, Office Buildings, Residential, Commercial and Retail buildings which is backed by our 24 hour emergency call out service. 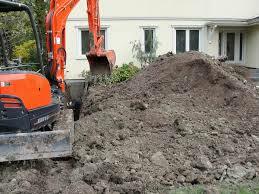 With over 35 years experience specialising in blocked drains, you're getting one of the best in the business. And as a family owned and operated business, you can be sure that the owner of the business will be the one onsite, tending to your blocked drain needs. 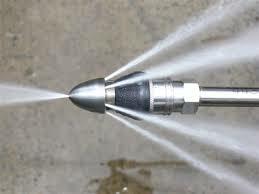 24 Hour Seven Day Specialist Plumbers For All Sewer And Drain Cleaning Emergencies. Service That Melbourne Locals Trust. Call 0418 324 381 to make an appointment. 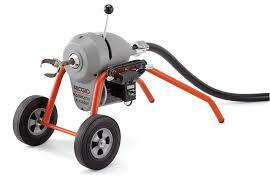 Melbourne Plumbers – Blocked Drain Specialists.